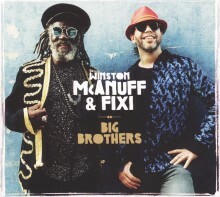 Inspired by a night of song at a New Year’s Eve party at an immigration camp in Calais, Winston McAnuff and Fixi’s newest album Big Brothers is a testament to human connectedness. Although this album is only the second from Jamaican reggae singer Winston McAnuff (formerly known as Electric Dread) and French accordionist Fixi, the unlikely pair have been making music together since 2005. Their latest project, which features two generations of Inna De Yard vocalists, is a commentary on contemporary society and the power of friendship and love. Lyrically, Big Brothers is filled with wise words penned by McAnuff as he travelled through Jamaica. “Crying for Love,” written at the cliffs of Dover, is about braving the ocean and searching for a place to call home, while the opening track, “Big Brother,” conveys the cheerful and lighthearted vibe of the night that inspired the album. What sets Big Brothers apart, however, is the unique pairing of Fixi’s accordion with McAnuff’s gravelly voice; Fixi’s musical accompaniment creates the upbeat attitude that the album is all about. 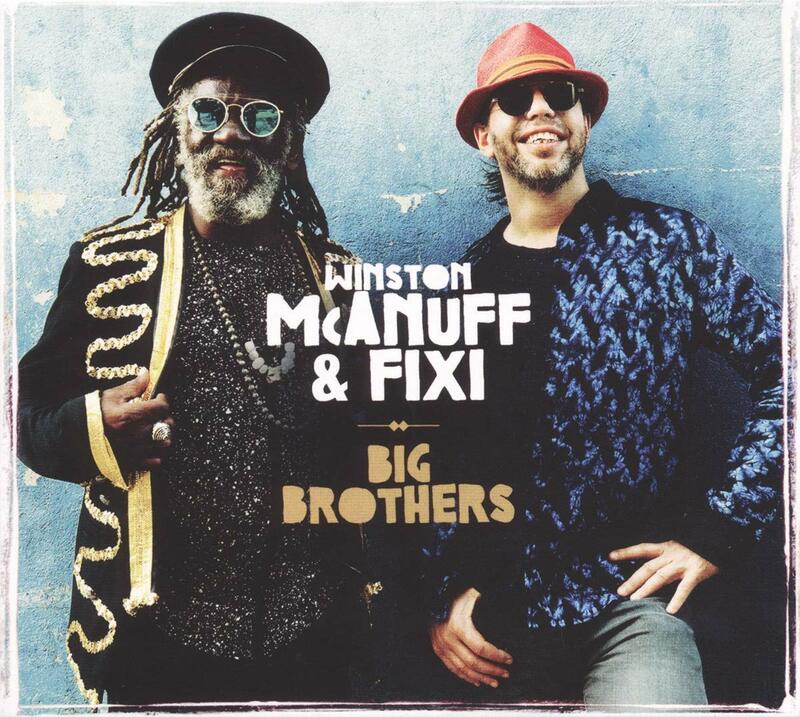 In Big Brothers, Winston McAnuff and Fixi manage to capture the essence of brotherhood and cross-cultural connections, likely due in part the duo’s own 13-year musical relationship. This entry was posted in Reggae and tagged Big Brothers, CD review, Chapter Two, Chloe McCormick, Fixi, Reggae, Winston McAnuff by aaamc. Bookmark the permalink.